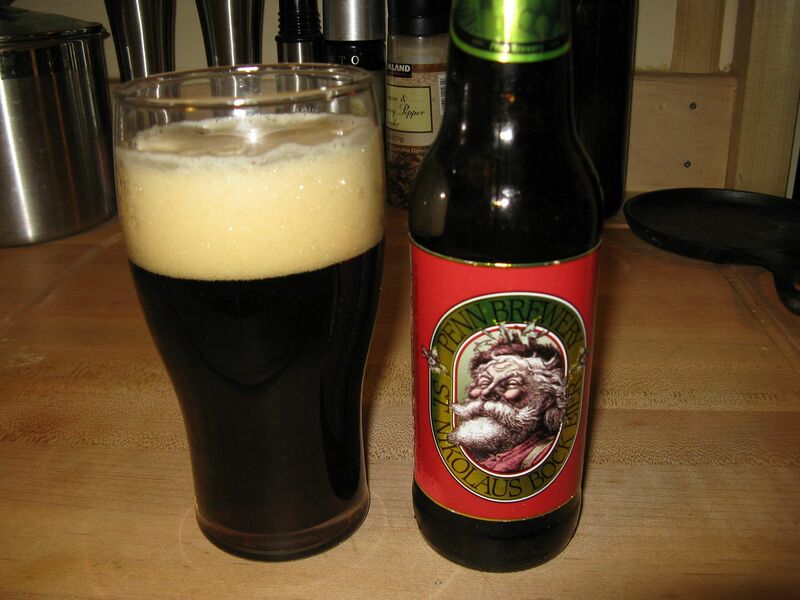 Around here, during the holidays, the Penn Brewery releases one of my favorite seasonal beers: St. Nikolaus Bock. Slightly sweet, full bodied, yet smooth. A nice holiday session beer. One day over the holidays, I was yearning for something other than heavy holiday meals. A taste of summer perhaps. So, I decided to work a St. Nikolaus Bock into a BBQ sauce and used pulled beef as my meat of choice. 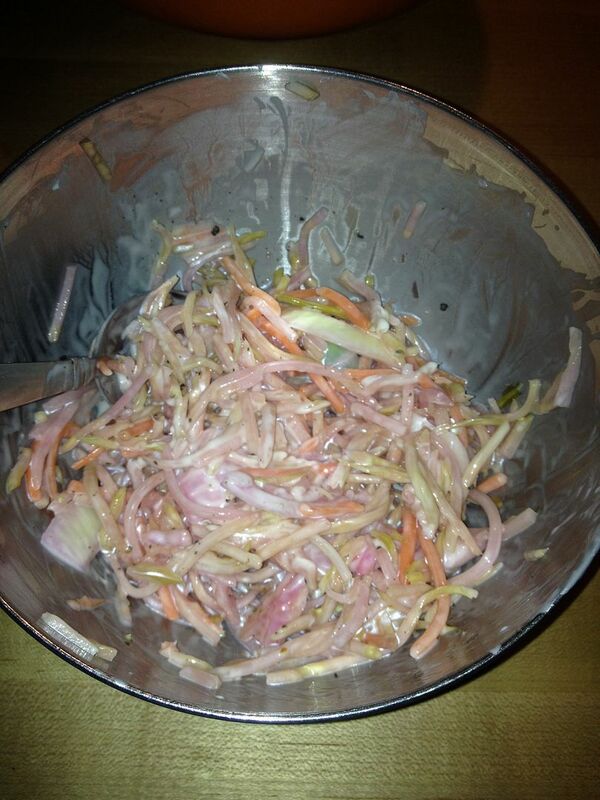 First, the day before, I put a quick over night pickle on a pint of broccoli slaw mix, 1/4 of a sweet onion, and two garlic cloves. To make this sauce, I used an old recipe that I had and worked the beer into the ingredients. I heated the olive oil and sauteed my garlic and onion in a small sauce pan on low heat until soft and translucent. Then, I added the remaining ingredients into the saucepan and brought to a boil. 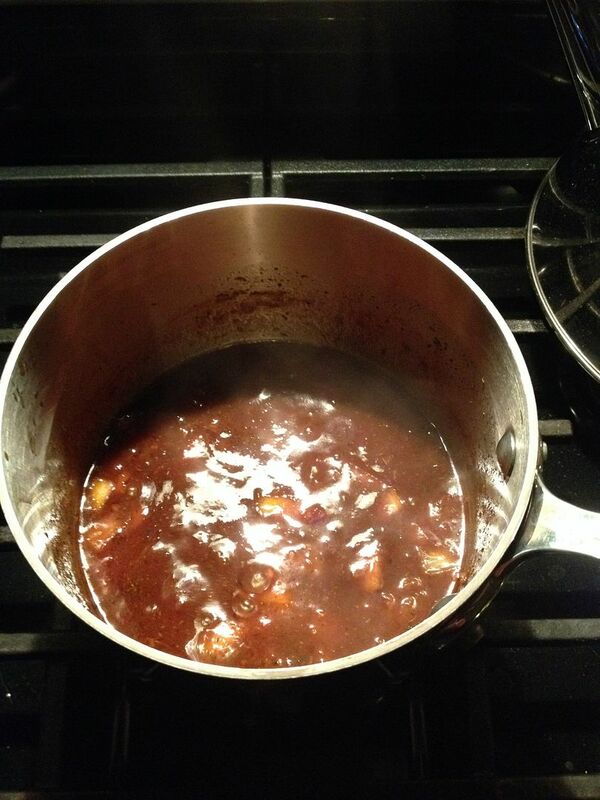 Then, I reduced the heat and simmered until I had reduced the sauce by 1/3 of the volume or until thick. Then, I made the mixture smooth with my immersion blender. That's it. Quick and simple. 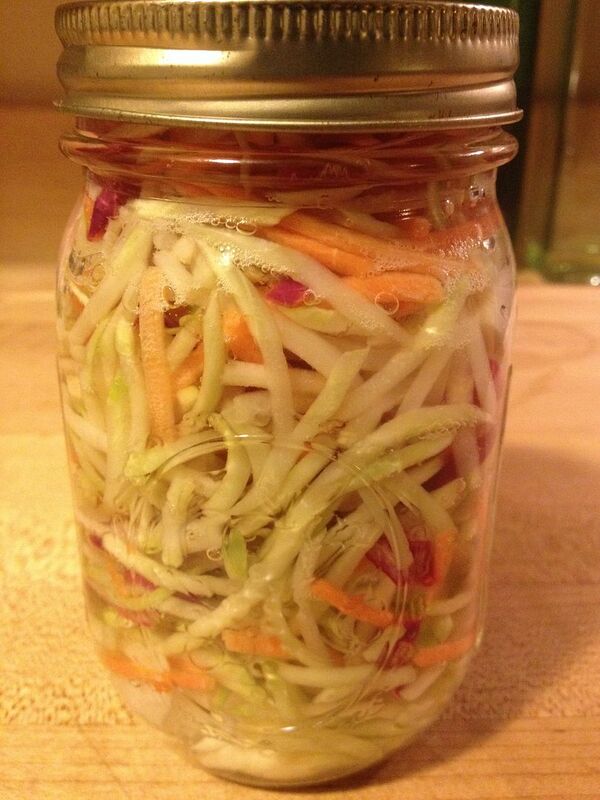 I suggest preparing the day before you plan to use so that the flavors have a chance to mingle and mellow. It was even better the second day. For the pulled beef, I took a two pound chuck roast, hit both sides with the tenderizer, then let it marinade in the rest of the beer overnight. The next day I rubbed with some Oakridge Beef and Pork rub, then smoked with pecan wood at 250 F until the chuckie was at 195 F internal temperature. 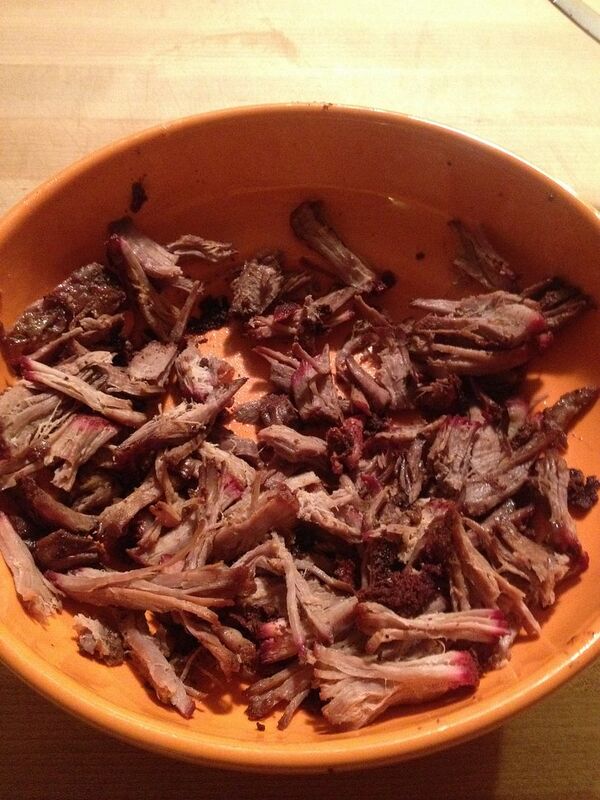 I smoked the roast in the pan with the leftover beer marinade. 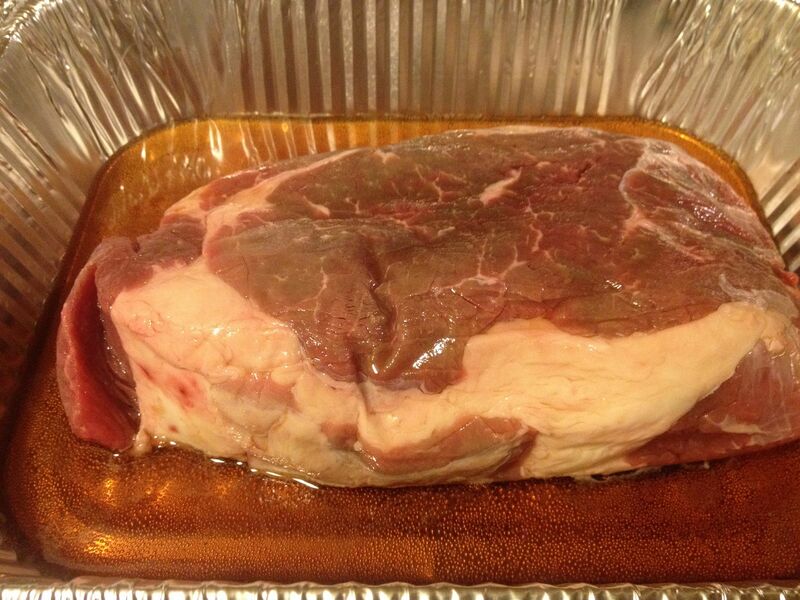 When the meat was done, I foiled the pan tightly then placed in my oven, turned off, to rest for one hour. Then, Hope was nice enough to pull the beef apart and add the sauce. Hope was also nice enough to make some crusty French loaves for this BBQ treat. 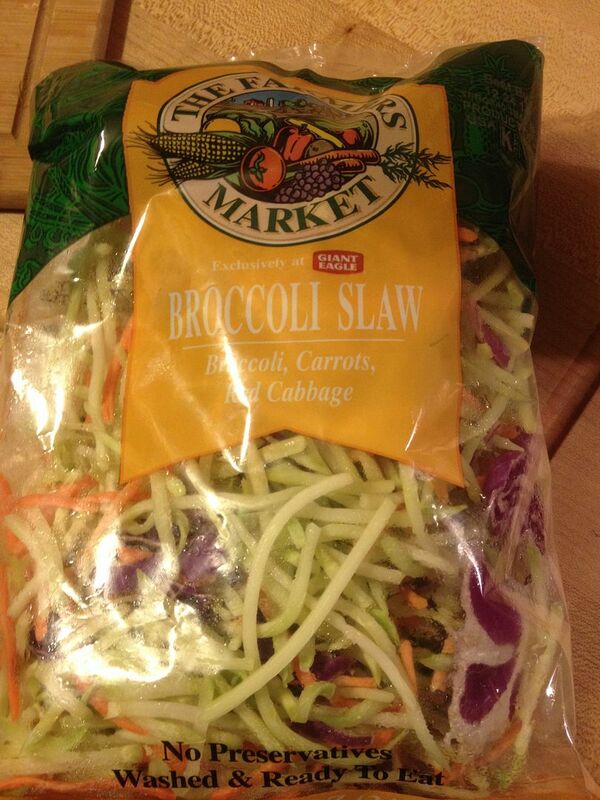 Before assembling the sandwich, I drained my pickled broccoli slaw and added one tablespoon of mayonnaise for some creaminess. 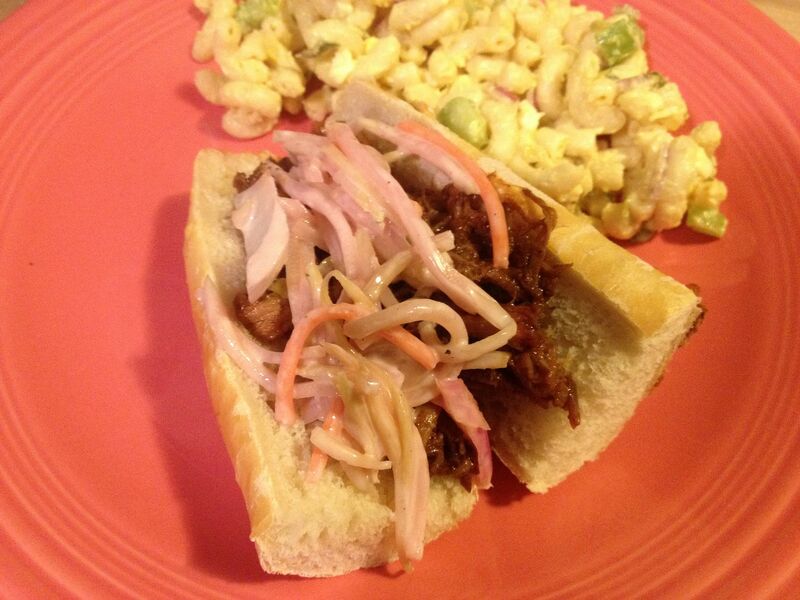 Tender BBQ pulled beef, BBQ sauce with a slight bock beer flavor, crunchy slaw, and crispy French bread. A perfect meal to remind us of summer and to escape from the succession of holiday meals. 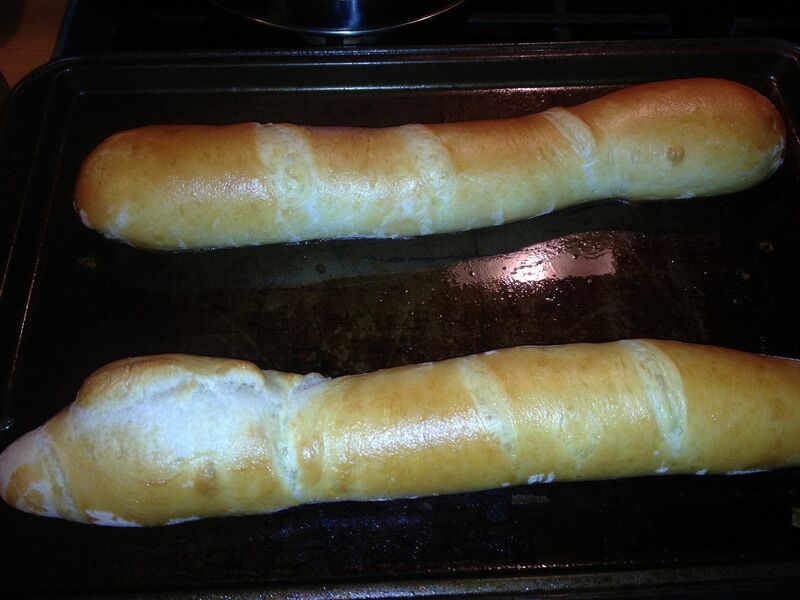 Home made french bread? You are one lucky guy. Awesome meal. I am one lucky man for sure Chilebrown!